I wish you could see the stars in my eyes right now. 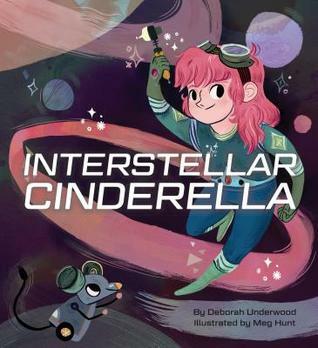 Because INTERSTELLER CINDERELLA is everything I hoped for and more: It is different and original, quirky and loveable, sweet and smart… and it is poetic! The text actually… rhymes. And it is not as though the author chose random words to create this effect. 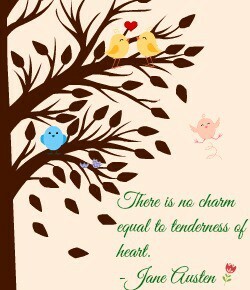 The narration is harmonious and flows. We all know the story of Cinderella, but we do not all know *this* Cinderella. Well, if you’ve read Marissa Meyer’s Lunar Chronicles series, or even simply the first book, you will see some resemblances with this picture book. Cinderella wants to be a mechanic. She is not looking for a significant other or marriage, but to accomplish her dreams instead. She is not expressively resentful of the way her family treats her, but she finds ways of making herself happy despite the limitations put on her. So I do dare say this: this is like an extremely simplified version of CINDER by Marissa Meyer, but that doesn’t mean it isn’t unique regardless, especially when it comes to the illustrations and writing, which are detailed and atmospheric respectively. I felt completely spellbound by this *interstellar* world. It is familiar, and yet, a pleasant surprise. I am so very happy a feminist fairytale such as this one exists for children. CINDERELLA was never my favourite fairytale, but it is hard not to be impressed with this feminist version of it. Five well-deserved stars!